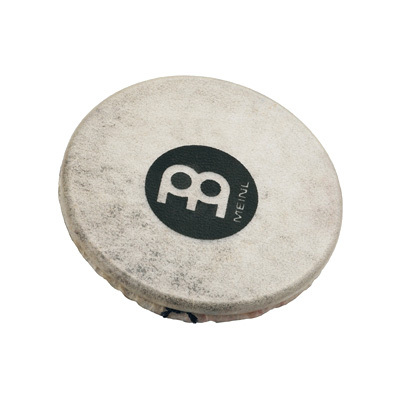 One side of the MEINL Headed Spark Shaker is a drum head! Premium goatskin and a steel shell provide a rattling combination of crisp warm tones and a bright metal timbre. Used alone or in combination with the Spark Shaker, its highly variable and “bendable” sound provides a very unique musical character.